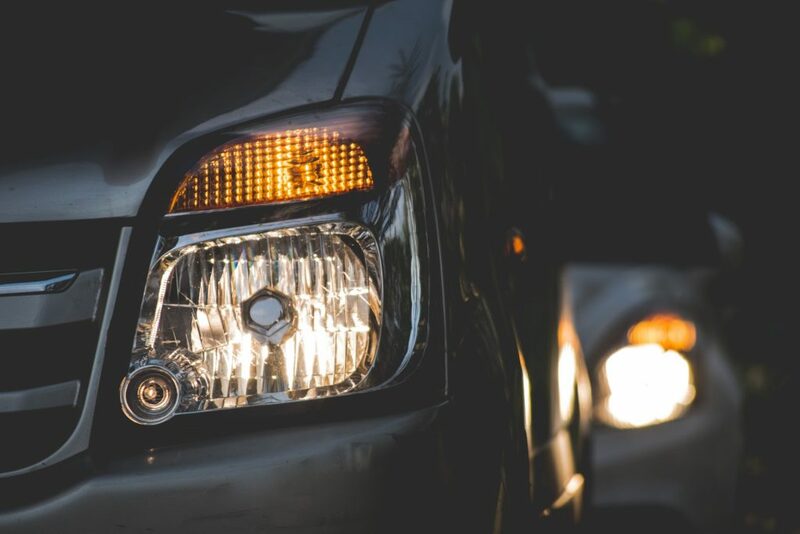 If an automotive collision causes the occupant to be ejected from the vehicle, you can also guarantee that their injuries will be catastrophic. Broken bones or fractures, serious brain damage, severe road rash, paralysis and even death are all well within the realm of possibility with ejection accidents. Not to mention, extreme emotional and psychological distress following the ejection accident. The NHTSA estimates that about 28 percent of all annual accident fatalities are a result of some kind of occupant ejection injury. Furthermore, the NHTSA found that 75 percent of passenger vehicle occupants who were completely ejected from vehicles were killed. There are two types of occupant ejection accidents: partial ejection or complete ejection. In a partial ejection, the individual is thrown forward out of the car seat, but not entirely ejected out of the vehicle. In a complete ejection, the individual is completely thrown out of the vehicle upon impact. Both partial and complete ejections are incredibly dangerous and can lead to life-threatening injuries. It’s a common misconception that an ejection accident occurs when an unbuckled driver or passenger is thrown out of the vehicle through the windshield. However, this is not always the case. An individual may be ejected from a vehicle through a side window or out of a door. It can be caused by variety of contributing factors, including: vehicle rollover, high speed collision impact, door latch defects, weak window glass and defective seat belts. It’s worth reminding that properly wearing a seat belt is one of the most effective ways to protect yourself from vehicle ejection and reduce the risk of injuries in a car accident. The CDC found that people not wearing a seat belt during a crash are 30 times more likely to be ejected from a vehicle. Many people wrongly assume if you were ejected from a vehicle, it was likely your own fault for not wearing a seat belt. When an ejection accident is caused by the negligence of another motorist, or potentially due to faulty vehicle manufacturing or product liability, having the legal representation of an experienced personal injury attorney is vital to getting the compensation you deserve. Considering the seriousness and complexity that is often involved with ejection accidents, my fellow attorneys and I at Evergreen Personal Injury Counsel have the skills, passionate and knowledge to best represent your Washington auto accident case. We have access to the finest experts and investigators to determine liability in your case and fight for your justice.